A Gift of Art is a registered charity. This not-for-profit organization is based in Newcastle that provides an art gallery, gift shop, and teaching facility for local artists and residents. Mission Statement: To enhance the enjoyment and growth of the arts in the Clarington area through exhibits, events, a retail outlet, demonstrations of the performing arts and workshops in various media. A Gift of Art is a convivial place where the public of all abilities and ages may drop by. Take a class in the totally accessible workshop, see the work on display and hopefully leave with an appreciation for all art forms. Brenda’s work is based on natural elements that pre-date recorded history. Dragons, Mythology, and a touch of Art Nouveau can be found in many pieces that Brenda creates. Images from nature are stamped, carved, or drawn onto her work. Pieces often take on the shape of animals with colours ranging from vivid primary to earth tones, complementing the story that they tell. Brenda continues to expand her repertoire; testing new forms and ideas and has embarked on investigating aspects of sculpture that help create awareness of the protection of our beautiful world. By doing so, we ensure man’s future. 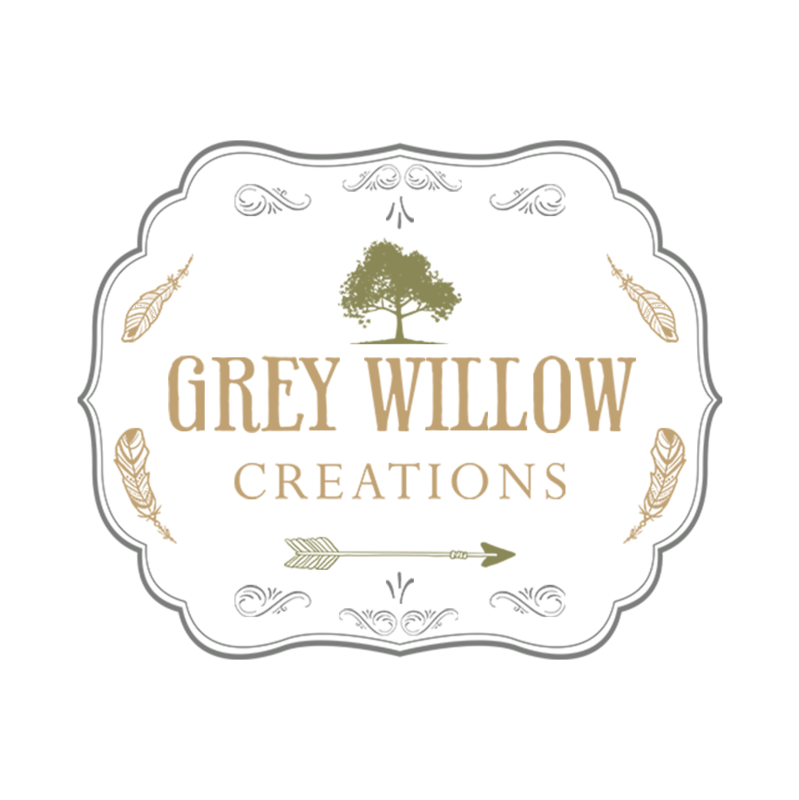 Grey Willow Creations designs many different beautiful creations from bracelets to necklaces, soaps to candles. 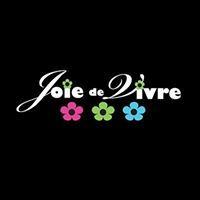 If you are looking for a beautifully handmade jewellery piece you could not go to a better place. She makes necklaces, bracelets, bangles, earrings and more more. All handcrafted pieces have a little touch of the outdoors with either the charms she uses or the earthy colour combinations. Check out her lovely pieces. For 30 years now Modere has been committed to earning your trust with products that consistently deliver products you can trust. With ingredients that you can feel good about using. They make products for your home, for your body and for everyone in your family even your dog. They leave out the harmful ingredients usually found in these products.Some products have been recognized by highly respected, independent third party organizations. You can begin to transform your home into a haven for your families health. At Nearly New, we are helping the environment by providing Pre-Owned and Refurbished Electronics, Computers, Small Appliances and Furniture to you at Great Prices! We guarantee our products as well. Our inventory is constantly changing, so come and check out the store often. We sell good quality used goods such as Computer Systems and Laptops, Small Appliances, Small Furniture, Funny Signs, Video Game Systems, Stereo Systems and Components, TVs, VCRs, DVD Players and Movies, BluRay Players and BluRays, Knick Knacks, Musical Instruments, and much much more. 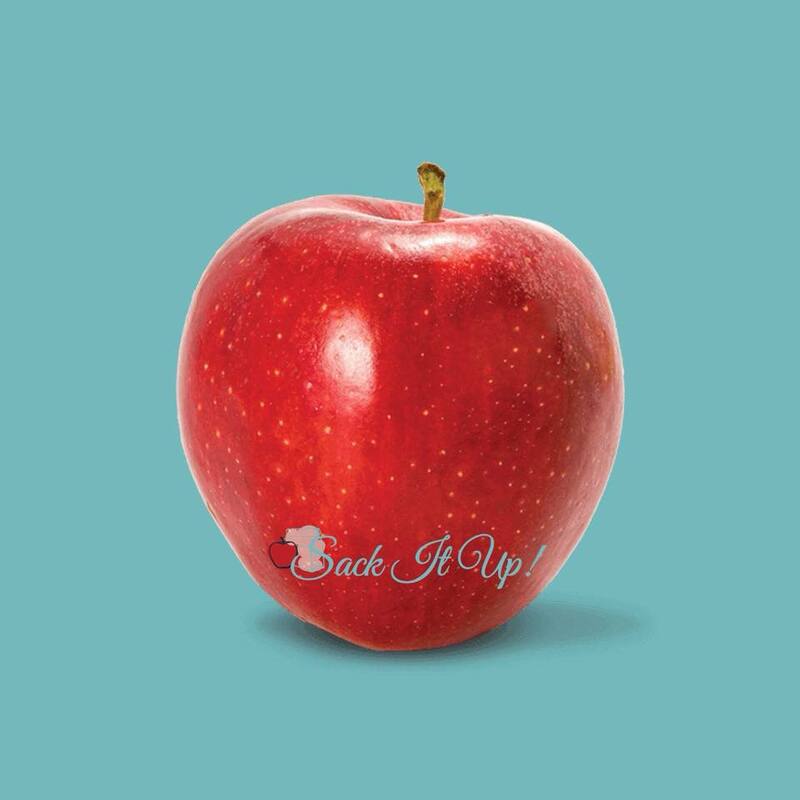 Sack It Up! 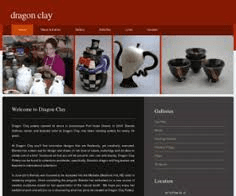 is an Ontario, Canada based hobby and has been around since 2014. It started with an idea to make packed lunches more eco-friendly. With designs of my creation, fun fabrics and prints, you will be excited to open your lunch and show off your eco-friendly, litter-less lunch. Get rid of your plastic bags and get more environmentally friendly. Snack and Sandwich sacks that are completely machine washable and re-usable. 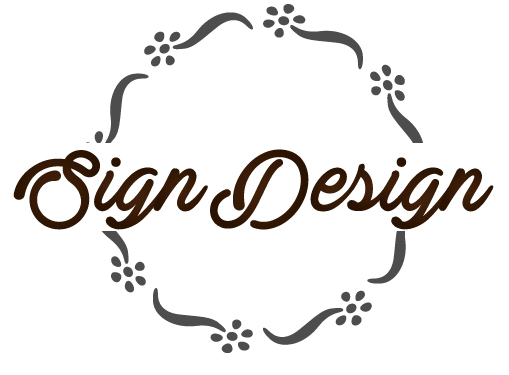 Sign Design is a home-based company that custom designs every sign she makes, by adding little touches to them. Krystal free-hand paints all the signs she makes. Krystal designs and paints wooden signs and other home decorations, as well as custom order. She also does work on Mason Jars and other home decorations. The Artshack, located in Hampton Ontario, has been a family owned business since 1993 serving Durham Region. The Artshack takes great pride in providing a number of specialty products that are custom designed to meet your unique needs. From providing vehicle lettering to printing pictures in canvas, we can handle all of your unique printing needs. 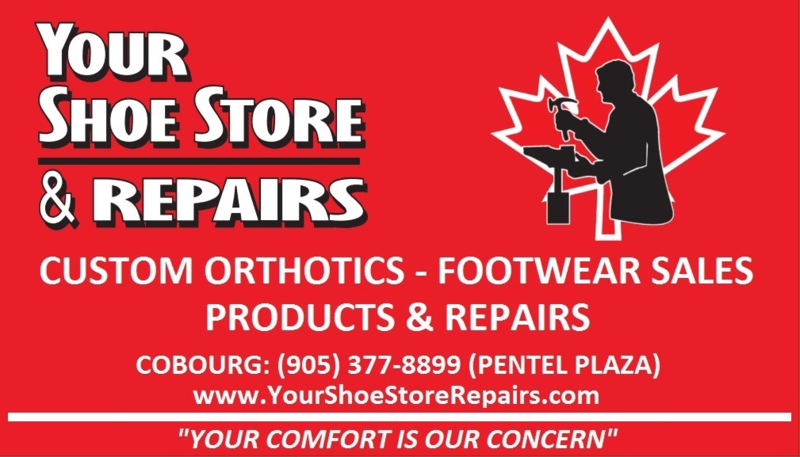 Your Shoe Store and Repair is a great place to come get your custom orthotics done by a professional whose services are insurance approved. Also, you can get your footwear repaired and buy quality footwear, handbags, and leather belts.